Whether heading on a long journey or simply looking to ensure your vehicle is prepared for the harsh conditions of winter, car servicing is essential to keeping your vehicle safe for the public highway. Since 1983, Holmer Green Service Centre has been keeping cars in and around Holmer Green in top condition with our thorough car servicing. These are performed by our experienced mechanics, who have Automotive Technician Accreditation. 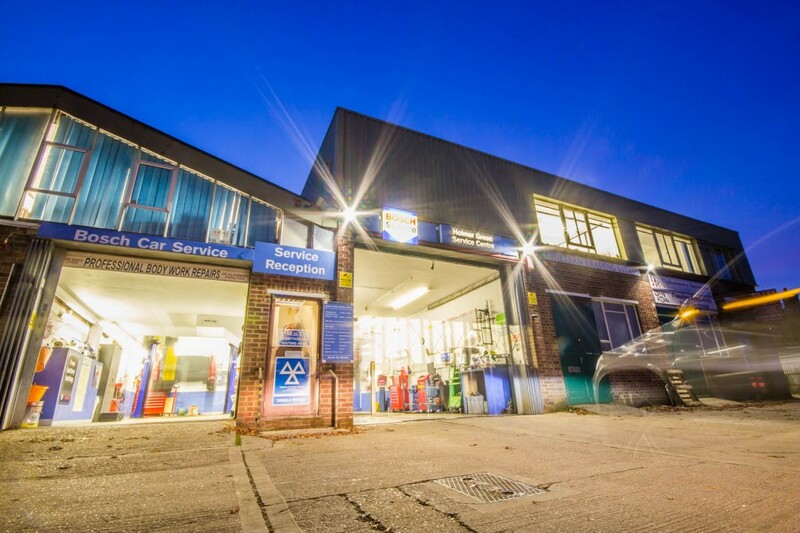 To get your car serviced at our Holmer Green based service centre, call our team on 01494 715 058. Our mechanics are also visited regularly by those living in the surrounding towns of Amersham, Hazlemere and Prestwood.